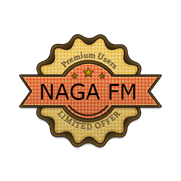 Naga FM is an online radio station based in Singapore. Naga FM is directed to the Tamil (Indian) community, based in Singapore. This station provides Tamil music and devotional songs.